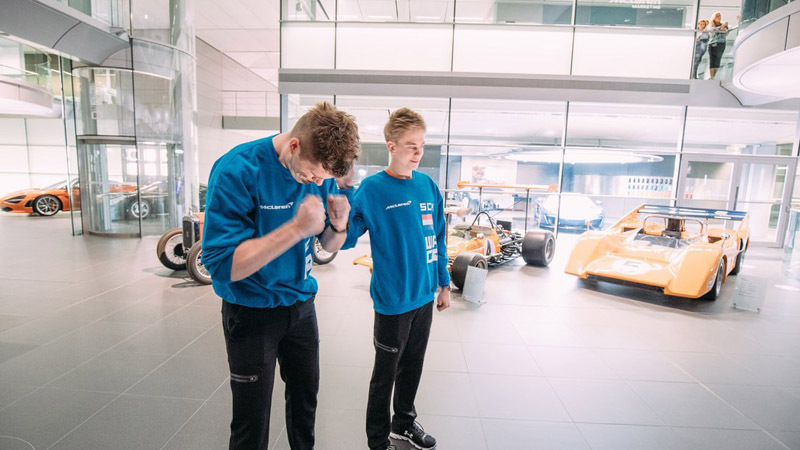 It is a year to the day since a young kitchen salesman from rural Holland became the first winner of McLaren’s ground-breaking esports programme. For 26-year-old Rudy van Buren, the past 365 days have been a blur; a whirlwind of interest and activity that have taken him far from Holland and transported him all over the world. First as a finalist, then as the winner, van Buren was catapulted to (sim racing) stardom (“I’ve never received as many messages on my phone as I did when the news broke”). More importantly, just as he had grasped at the life-line to switch from real race cars to virtual ones, Rudy sensed this was another opportunity worth grasping with both hands. 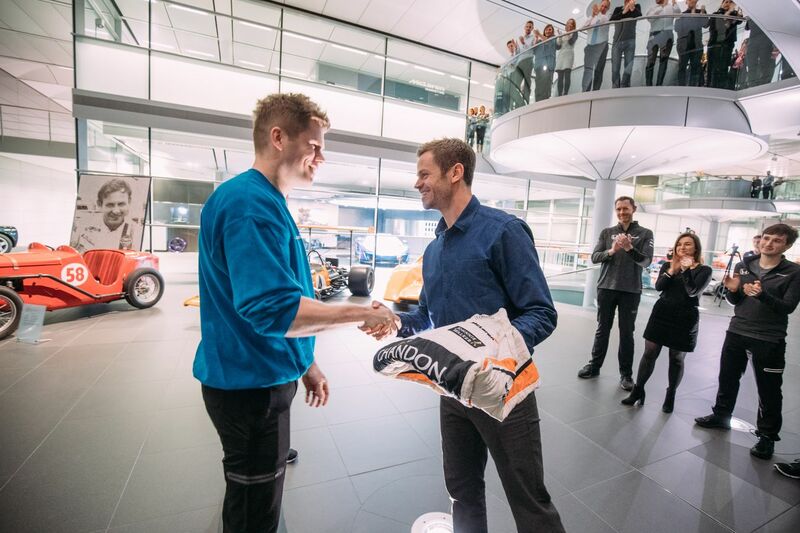 Van Buren was quickly accepted into the extended McLaren family: driving for real in the Race of Champions at the start of the year, and posing alongside Fernando, Stoffel and Lando at the team’s launch in February became regular activities. 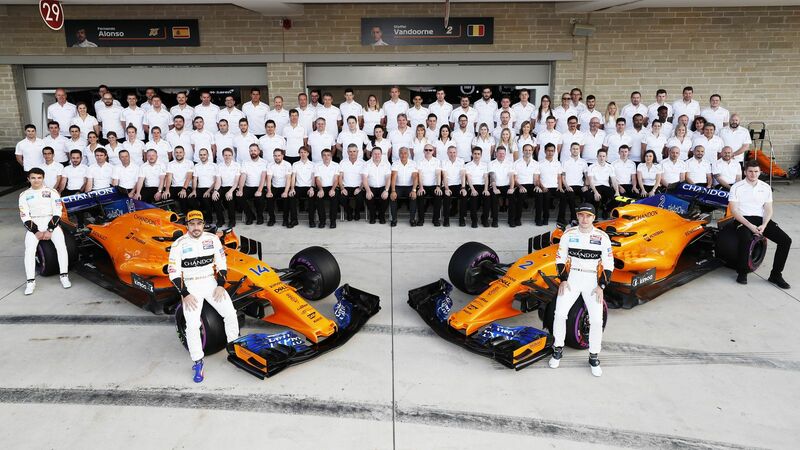 As attention gathers ahead of December’s prestigious McLaren Shadow semi-finals, Rudy reiterates the mantra he has been giving aspiring gamers all year: practice on the platforms you know you will face, and make sure you enjoy it. It’s sage advice from one who is wise beyond his years, and he puts his success in the competition down to his ability to remain grounded as the heat of the process was repeatedly turned up. Good advice. Time to start practicing!